Paraguay has become the first country in the Americas to be granted the malaria-free status by the World Health Organization since 1973. 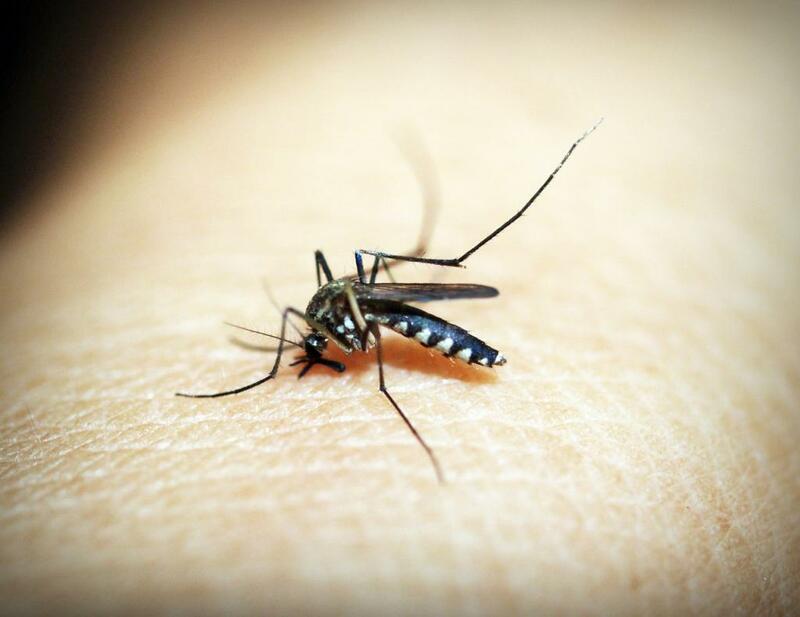 In 2016, the WHO had identified 21 countries, including Paraguay, Belize, Costa Rica, El Salvador and others, where they could eliminate malaria by 2020 and include them in the ‘E-2020 initiative’. Launched in 1950, Paraguay has been, through policies and programmes, trying to control the disease as it had reported more than 80 000 cases in the 1940s. “Receiving this certification is a recognition of more than five decades of hard work in Paraguay, both on the part of public sector workers, as well as the community itself, who have collaborated time and time again in order to achieve the elimination of malaria,” said Dr Carlos Ignacio Morínigo, Minister of Health of Paraguay. Then, in 2016, with an aim to strengthen its capacity to prevent disease, identify suspected malaria cases, accurately diagnose malaria and provide prompt treatment, the country’s Ministry of Health launched a three-year elimination drive. This included building their front-line health workers’ skills. “We need to remain vigilant and prevent resurgence, but we also need to celebrate this victory,” said Peter Sands, Executive Director of the Global Fund to Fight AIDS, Tuberculosis and Malaria, which backed Paraguay’s initiative. Between 1960 and 1973, seven countries and territories from the Americas were certified malaria-free: Cuba, Dominica, Grenada, Jamaica, Saint Lucia, Trinidad and Tobago, and the northern part of Venezuela. “Reaching this goal also implies that we must now face the challenge of maintaining it. Therefore, Paraguay has put in place a solid surveillance and response system in order to prevent the re-establishment of malaria,” said Dr Ignacio.